The rate at which chat apps are been released these days is so alarming and I don’t even know the one to go for again. RecentIy i wrote a review on KoboIMwhich is now available on Blackberry worldand Playstoreand I think I love that chat messenger. 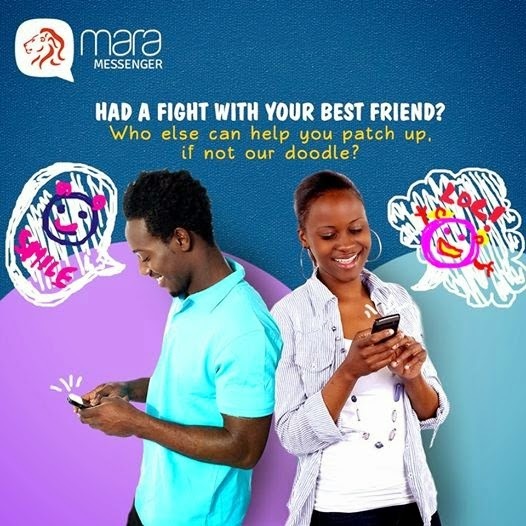 But wait, yet another messenger is available calledMara. ==>And group chattingis equally not an exemption. In other words, it is more of free sms chatting app. This app is only available for Blackberry users and Android users. I don’t know why they have to sideline iOS and Window users.